Fingerprint Classiﬁcation, Transfer Learning, Convolutional Neural Networks. rity systems, is only one example of this trend. Arch (A) and Tented arch (T), as shown in Figure 1.
and the conclusions are drawn. Michelsanti D., Ene A., Guichi Y., Stef R., Nasrollahi K. and Moeslund T.
Fast Fingerprint Classiﬁcation with Deep Neural Networks. in (Galar et al., 2015). singular regions: loop, delta, and whorl. 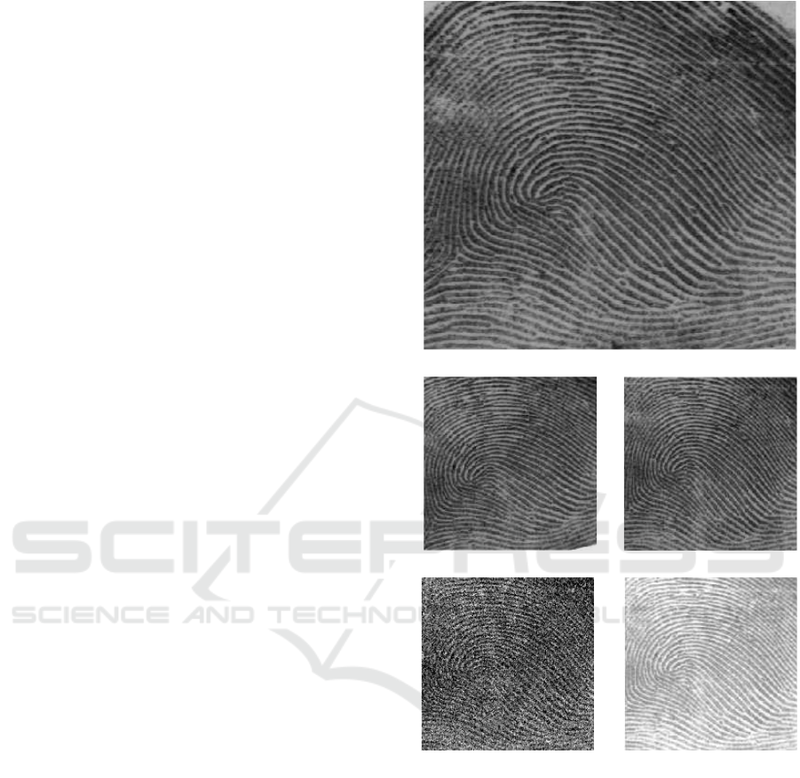 details in ﬁngerprint patterns, known as minutiae. orientation image is the most used. 1992b), with the ﬁrst one as the most popular one. – Arch has no singular points. – Whorl has two loops or a whorl, and two deltas. Neighbour, and Support Vector Machine (SVM). proaches that combine two or more classiﬁers. ture extraction and the classiﬁcation through a CNN. were better than the ones of the state-of-the-art. extractors that can be used for different tasks. pair are two different rollings of the same ﬁnger. ent descent with momentum (Chatﬁeld et al., 2014). training set subtracted, as input of the two networks. the input of the network. 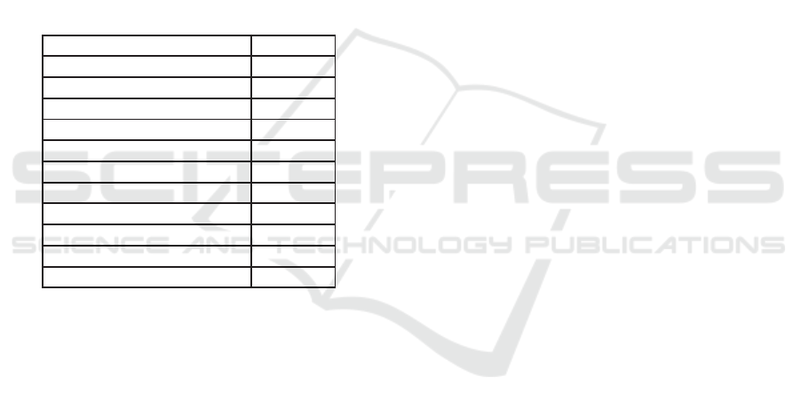 Table 1: VGG-F and VGG-S architectures. (arch, left loop, right loop, and whorl). prints as our validation set. ﬁne-tuned on the NVIDIA GTX 950M GPU. Table 2: Confusion matrix when using VGG-F.
Table 3: Confusion matrix when using VGG-S.
classiﬁed ﬁngerprints can be seen in Figure 4.
siﬁer based on VGG-S if a rejection option is applied. siﬁed as right loop. Bottom-left: left loop classiﬁed as arch. Bottom-right: right loop classiﬁed as arch. 39 ms or 77 ms using VGG-F or VGG-S respectively. 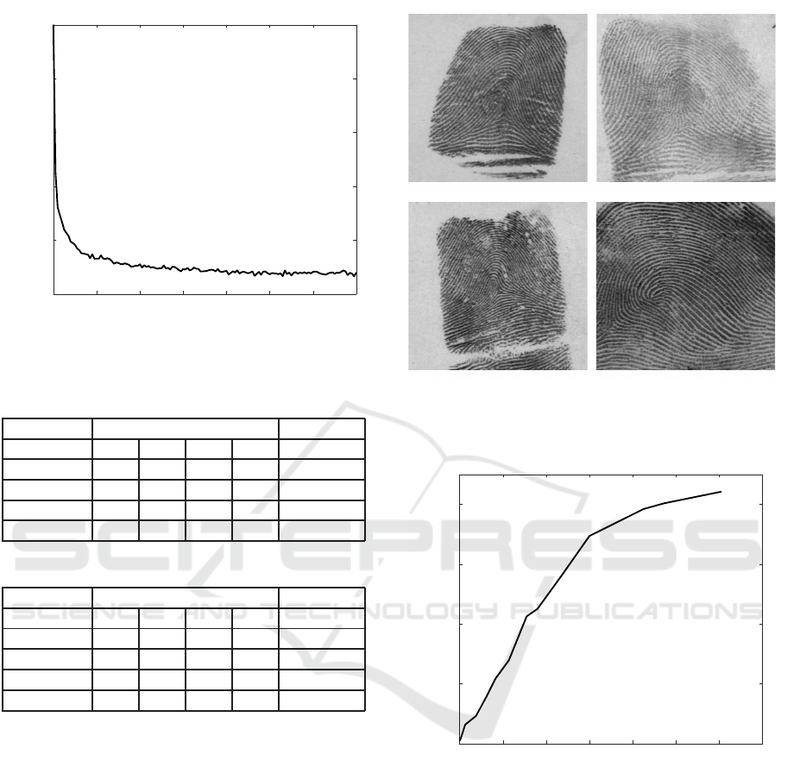 to achieve high accuracy in ﬁngerprint classiﬁcation. the training, and classiﬁes it. 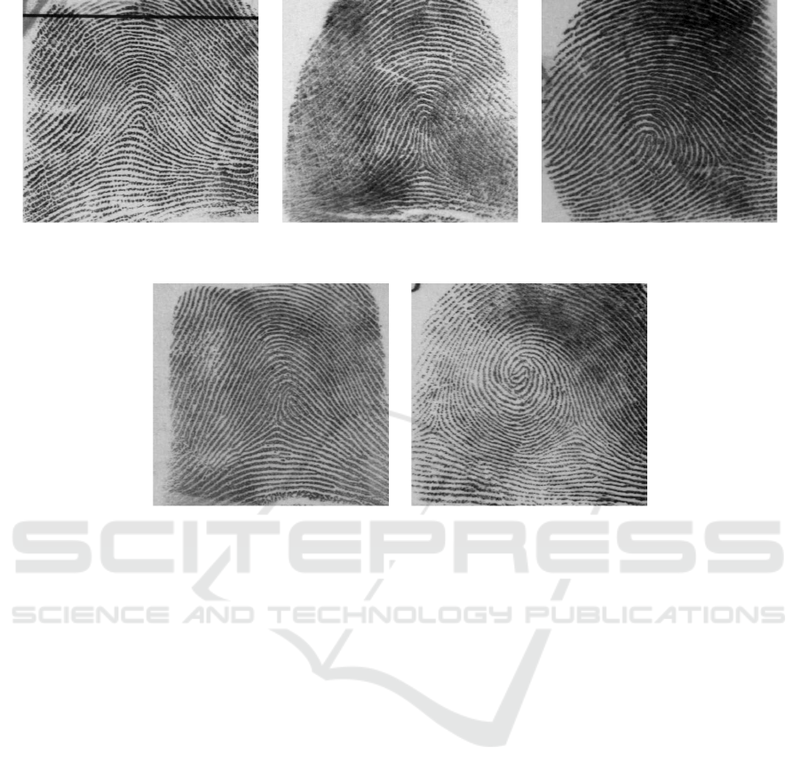 level classiﬁcation automation system for ﬁngerprints. NIST technical report NISTIR, 5647. 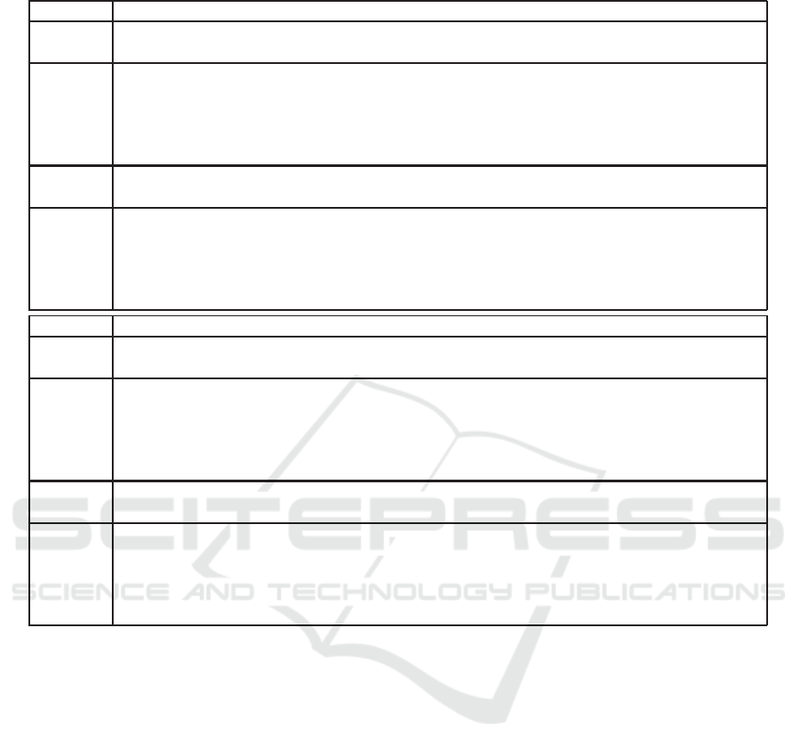 Recognition Systems, pages 183–205. Springer. Cappelli, R., Maio, D., Maltoni, D., and Nanni, L. (2003). 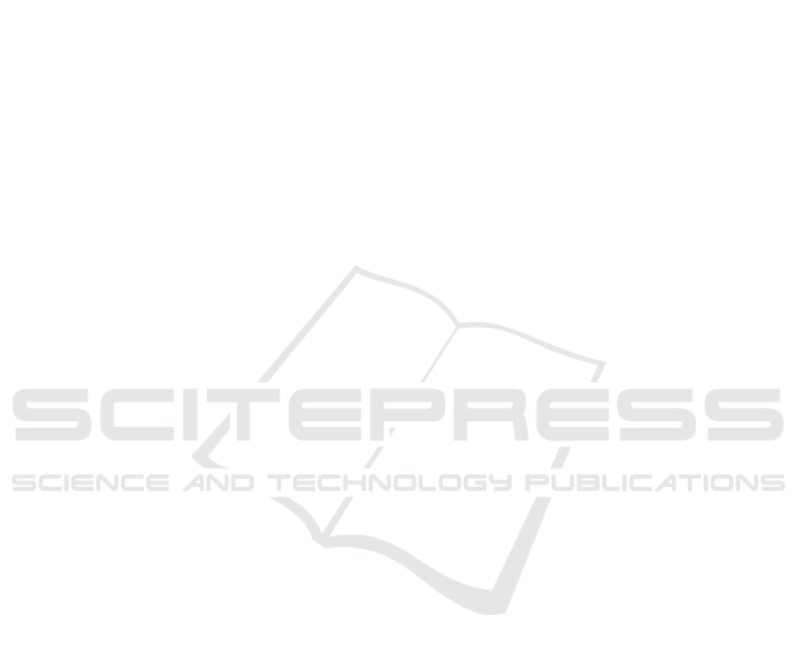 Biometrics methods and applications, pages 95–99. Machine Vision Conference, pages 1–11. Hertel, L., Barth, E., Kaster, T., and Martinetz, T. (2015). national Joint Conference on, pages 1–4. IEEE. MNIST database of handwritten digits. http://yann. Maltoni, D., Maio, D., Jain, A., and Prabhakar, S. (2009). Mayhew, S. (2015). History of biometrics. http://www. Nogueira, R., Lotufo, R., and Campos Machado, R.
mation Forensics and Security, 11(6):1206–1213. nant analysis. Pattern Recognition, 38(4):495–503. Razavian, A., Azizpour, H., Sullivan, J., and Carlsson, S.
of Machine Learning Research, 15(1):1929–1958.